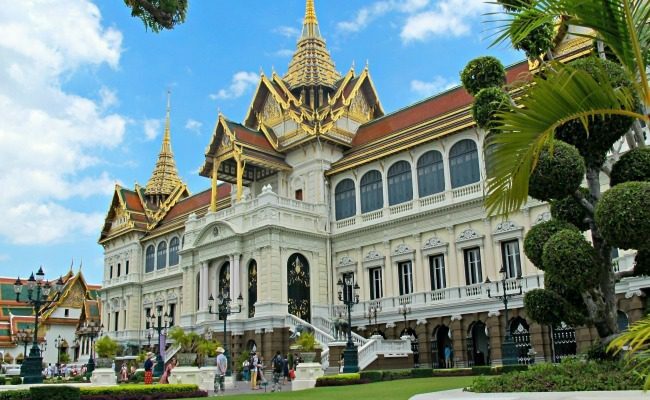 Thailand’s capital, Bangkok, is consistently at or near the top of Mastercard’s Global Destinations list. It’s a must-see global city for all travelers. 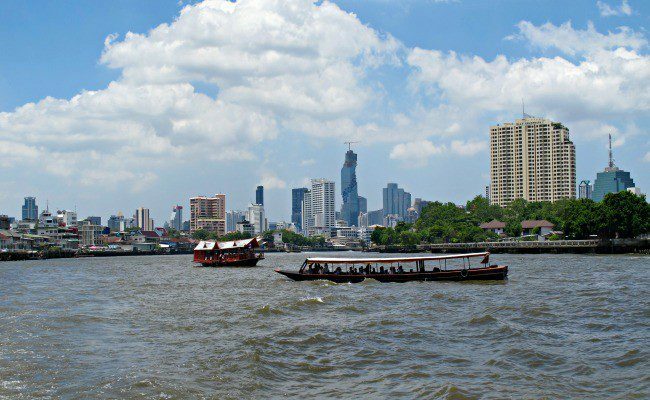 A river boat ride shows off the Bangkok skyline! Bangkok can certainly seem intimidating, with its chaotic streets and crazy nightlife. The city is a blend of old meets new. The traditional meets modern theme can be seen all around the city, with hundreds-of-year-old markets on the same street as a Starbucks and Mega malls with Buddhist shrines set up on the corner outside. 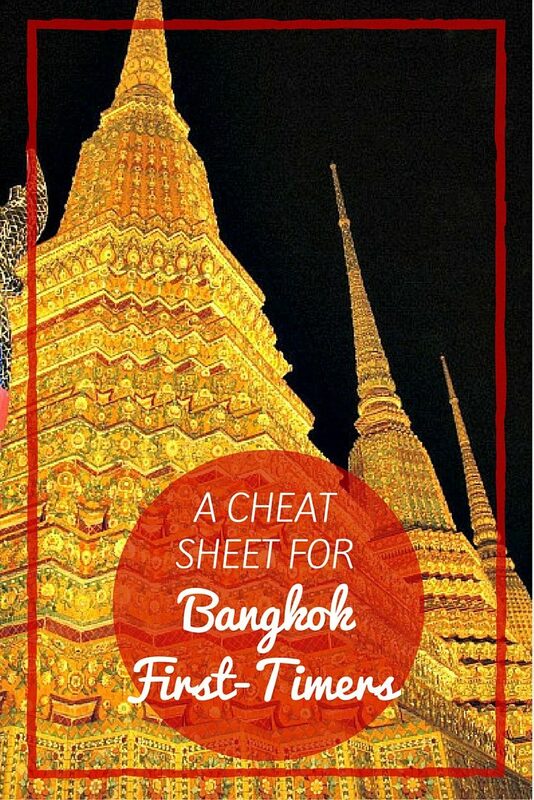 If you’re a Bangkok first-timer, let me spotlight some of the must-sees you don’t want to miss, with a sprinkle of my own basic travel tips to help make your time in Bangkok a success! The Grand Palace is a must-see in Bangkok. 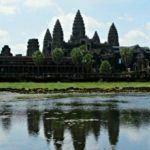 It’s a complex of Temples and other buildings that used to house the King, his court, and the royal government. 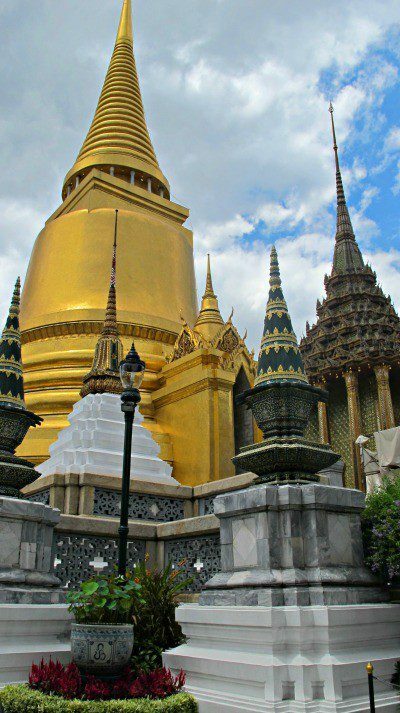 Wat Phra Kaew and the Emerald Buddha displayed inside are highlights while visiting. Each building’s architecture is beautifully detailed and lavish. It’s accessible by water taxi or the Chao Praya River Boat Express by getting off at Pier number 9, Maharaj Pier. Walk through Phra Chan Alley and turn right onto Na Phra That Road, walking to the end where to palace is located. Scammers will tell you the Grand Palace is closed! Don’t believe ’em! The Grand Palace is open daily from 8:30-3:30. Admission is 500 Baht. Plan to arrive early to avoid the crowds and the heat. 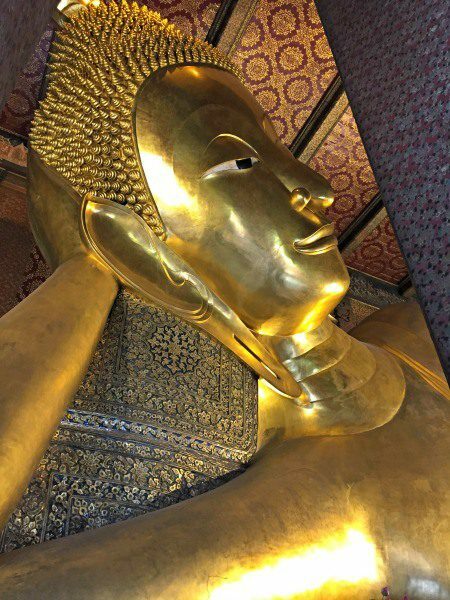 Wat Pho, also known as the Temple of the Reclining Buddha, is a must-see while in Bangkok. The grounds have stunningly ornate flower stupas and the 150 foot long Reclining Buddha is a fantastic sight! Located near the Grand Palace, access Wat Pho from Pier Number 8, Tha Tien. Tickets are 100 Baht and exact change is needed. Wat Pho is open daily from 8:00-6:30. Polite dress is expected. No shorts. Tip: Did you know that you can visit the grounds of Wat Pho at night for free? Ok, so you can’t see the reclining Buddha, but the grounds are quiet. There are no crowds and the stupas are lit up and shimmering in the night sky. You won’t regret a night visit! Wat Pho at night is unbelievable! I’m not sure which was better, the stupas lit up or the serenity of having the place to myself. 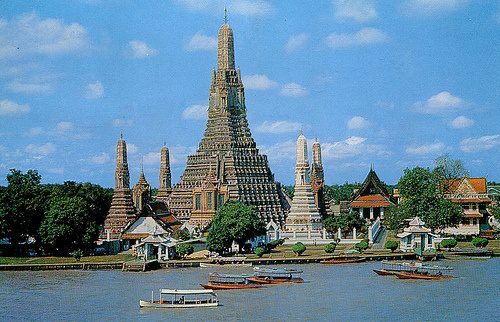 Wat Arun, or Temple of Dawn, is located across the river from Wat Pho. It’s an iconic landmark in the Bangkok skyline, best visited at sunrise or sunset because you can climb to the top for an excellent vantage point of the city. It’s a must-see while in Bangkok. After visiting Wat Pho, take a boat from Tha Tien Pier for 3 Baht to cross over to Wat Arun. Ferries run from 6:00 a.m. – 8:00 p.m. TIP: To see the sunset over Bangkok instead, take the water taxi to the end or as close as possible and back to the Central Pier. It doesn’t give you the same view over the city as Wat Arun, but if you time it right, the sun will be setting as you make your way back to the Central Pier over the city skyline. The water taxi fare is just 15 Baht each way! Bangkok doesn’t have a sightseeing pass like the New York CityPass. Entry to sights like the Grand Palace and Wat Pho has to be purchased individually. Be aware of scams, like a friendly, English-speaking man saying the Grand Palace is closed in an effort to get you to go someplace else, mainly a shop where he gets kickbacks. The colors and the scent of fresh flowers steal the scene along the busy streets of Bangkok! 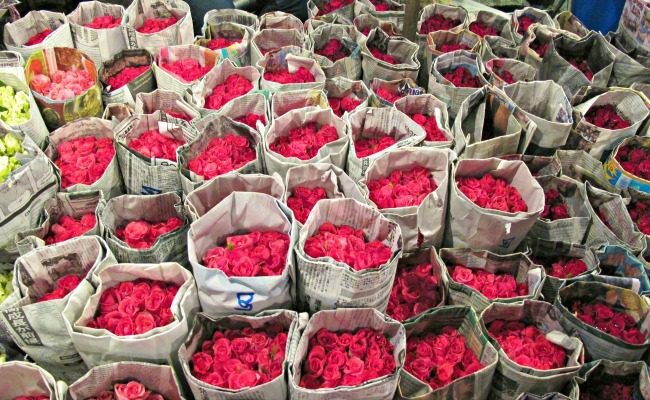 Bangkok’s Flower Market is open 24 hours a day with the best times to visit being late at night or just before dawn. The market is visually stunning and a walk through is a must. You can also find fruits and vegetables for sale. You can take the Chao Praya River Boat Express to Pier number 6, Pak Klong Talat. 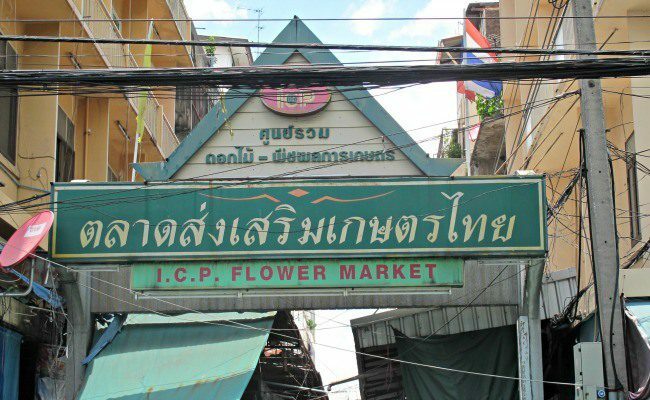 The flower market is on Chak Phet Road, close to Memorial Bridge. Tip: Don’t be fooled by a greenish archway titled “Flower Market.” This is not the flower market, but rather an interesting vegetable market to walk through. It’s very local, though, and bustling with daily activities. This is not the Flower Market. I had a fantastic stay at the Legacy Suites Sukhumvit. The hotel was perfect after a day out in Bangkok’s heat! Check latest prices for Bangkok hotels or book now. Bangkok is famous for its mega malls. The main 3 are Siam Paragon, Central World, and MBK. All 3 malls scale upwards and cover vast square footage. 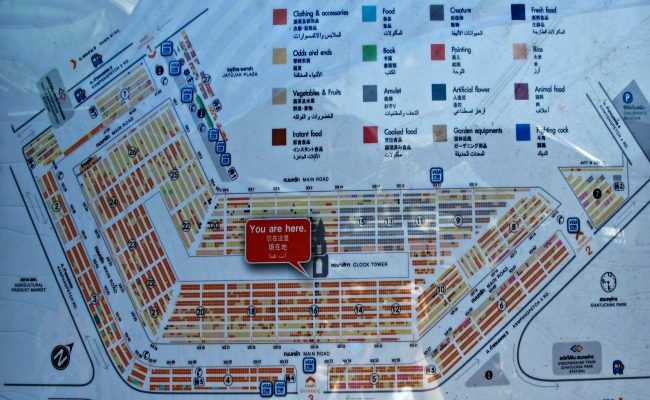 The food courts, restaurants, and markets located within in them tend to be just as big a draw as the shopping itself! Central World Shopping Mega Mall! Siam Paragon and MBK can be reached from the Siam Station on the BTS Skytrain. Central World can be reached from the Chit Lom Station, just 1 stop away from Siam. Siam Paragon is known for luxury brands like Cartier and Louis Vitton. There’s also a multiplex movie theater, an aquarium, a bowling alley, a karaoke center, an art exhibition hall, and an opera concert hall! Central World is more the “middle-class” mall with more affordable brands like Gap, Zara, and H&M. MBK Center is attached to Siam Paragon via a skywalk. Although selling items from clothes to furniture to electronics, MBK is known for its bargains on electronic items. Tip: These malls make for excellent breaks from the sun and the heat. They are centrally located and have air conditioning and restrooms. Aisle, after aisle of endless shopping stalls! 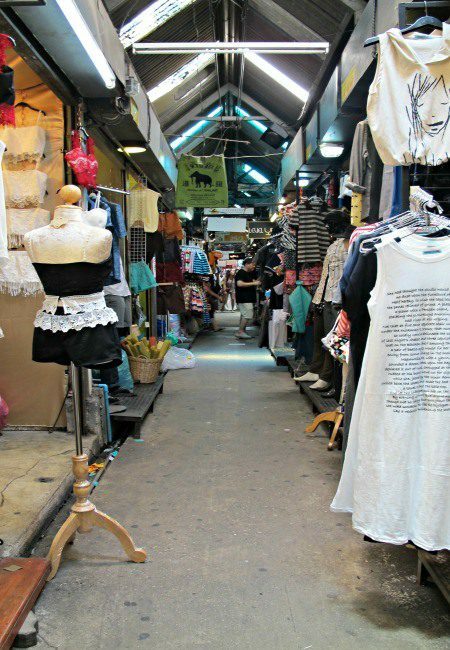 Chatuchak Market is a weekend market open from 6am-6pm Saturday and Sunday. If you are in Bangkok on the weekend, you must go. It’s 27 acres with a swirling labyrinth of streets and aisles selling everything you could ever want to buy. If it exists on the planet, one of the 15,000 booths is selling it here. If you see something you like, don’t wait because you most likely won’t find your way back to that same spot again. Be prepared to haggle for what you want. In some cases, you might pay 50% less than the first price you were told. 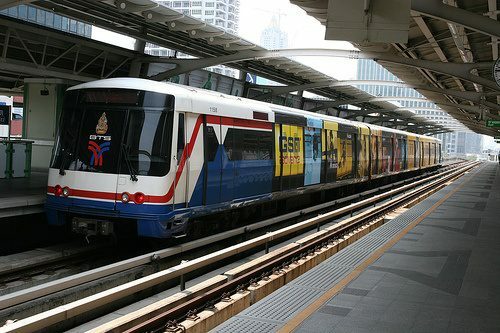 Take the Underground Train from the Sukhumvit Station (connection with Asoke) or the Silom Station (connection with Sala Daeng). For easier access, get off at Kamphaeng Phet Station, NOT the Chatuchak Park Station. Tip: Make note of where you enter the market. Find any landmarks, exit number, shops, etc. to be able to use the market map and get back to where you need to be. The market is that big! The map is posted in the market. If you know where you came in, you MIGHT be able to find your way out! Tip: If you’re ready for some serious shopping, bring or buy a suitcase to load up all your goodies. For larger items, like housewares, UPS and DHL have shipping booths along the main street within the market. Bangkok isn’t the most pedestrian-friendly city. The air is stifling. The combination of the heat, the pollution, and the horrendously foul odor wafting up from below the streets can take your breath away. Bangkok’s chaotic traffic is relentless, with red brake lights illuminating even the dark streets of night. In most cases, there are no rules for crossing the streets and, on a smaller “soi” (side street), there are usually no sidewalks. Take the Skytrain (BTS) or Underground (MRT) for quick, easy, and most importantly, air-conditioned transportation. Use the local water taxi (15 Baht) or buy an all-day Tourist Pass (150 Baht) for the Chao Praya River Boat Express to navigate to popular spots like The Grand Palace, Wat Pho, and the flower market. The BTS Skytrain Silom line connects with the Central Pier at Saphan Thaksin. Hail a taxi with its light illuminated but make sure the driver turns on the meter. If he refuses, say thanks and get the next available taxi. Rides begin at 35 Baht. Get a ride on a motorbike if you need to get down a long side street or want to weave through traffic (and sometimes pedestrians on sidewalks!). Motorbike Taxi drivers, wearing orange vests, are on many corners waiting for riders. Wear a safety helmet and negotiate the price before riding. Tuk-Tuks are available around many of the tourist destinations. Agree on a price before getting in and tell the driver exactly where you want to go and “no stops.” Stops usually involve bringing you to shops where they get kickbacks or petrol coupons, or worse, various types of scams. Tuk-Tuks also leave you exposed to the heat and pollution in the city. I would not want to be a tuk-tuk driver! 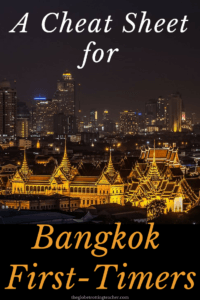 Bangkok has plenty of hotels in a range of budgets and loyalty programs for everyone. Check Hotel Hustle or AwardMapper to see the numerous hotels you can earn or pay for with points. Hotel prices are much lower in Bangkok compared to North American or European prices. For this reason, I decided it made more sense to pay for a hotel and save my points for pricier destinations. Look for hotels near Sukhumvit Road or in the Silom District because of the convenient access to the Skytrain and water taxis. The few extra dollars a night is worth it to stay within walking distance to public transportation options. So, have you been to Bangkok? 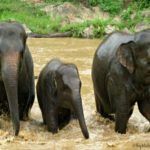 What do you suggest for Bangkok First-Timers? Liked this post? Please share it using the social media buttons below. Great tips! I have to be honest, I haven’t visited any part of Asia because I find it ALL to be intimidating, especially Bangkok. Maybe it was the second Hangover movie that did it for me 🙂 But it’s a very beautiful city! Thanks Christa! I know what you mean about Bangkok feeling intimidating! But, traveling around during the day was fine. I chose to do a couple night tours to make sure I could get out and see the city at night without feeling uncomfortable…or ending up with a monkey in my hotel room (wink wink!). 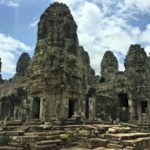 Jackie, thank you for sharing your tips for first timers to Bangkok. Your advice and tips on transportation options is definitely of value as transport can often be a challenge when you visit a place for the first time. I am not sure when we will get there but it is definitely on my list! Thanks Anne! It was a challenge at first for me, living in New York and having the luxury of being able to walk almost anywhere, but the skytrain and water taxis were an absolute necessity in Bangkok! Thanks so much for this guide! We’re planning a visit to Asia very soon and I want Bangkok to be on my list. I knew that everyone says the Grand Palace is a must-see, and Wat Pho is also on my list, though I had no idea you could visit at night for free. That’s a great tip, thanks!! I think we’ll definitely be taking the skytrain whenever possible to get around – I’m not overly fond of excessive heat, so anything airconditioned sounds good to me!! Thanks Meg! Wat Pho at night is a hidden gem! You can’t see The Reclining Buddha at night, but the stupas all lit up are amazing! The skytrain will be your best friend for sure! Hope you enjoy your time in Asia. I´ve been trying to think of something you´ve missed but I can´t you did really well! Even got the boat taxis. Great post. I enjoyed revisiting bangkok with you. Thanks Orana! I’m glad you enjoyed it. Thanks Bobbi! Bangkok is tons of fun! Definitely make sure it’s on your list! Using miles and points is a lot simpler than many people think! Check out this beginner series post Also make sure you read up on dining programs and shopping portals Right now there are also great ways to kickstart your miles earning with back-to-school shopping! This is such a great list! I’ve been to Thailand and I can say that I’ve done a good bit of the things you have listed. I even bought a pair of jeans for the flight home at the MBK mall. It’s funny, I’m in the midst of writing a post on Bangkok and this gives me inspiration to complete it. Don’t worry, it’s more about my experience than a guide for others. I loved reading this because it really brought me back to the city! That’s great, Mia! I’m so glad it helped and I look forward to reading it! Clothes are so cheap in SE Asia… my whole outfit for the flight home was new and didn’t cost more than $10! Love that! 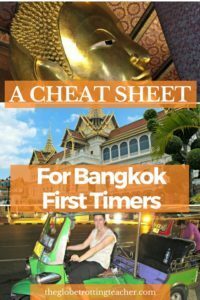 Great post for first timers to Bangkok. I remember my first time there being a bit scary – I was 18 and on my own and everything was so vastly different. This guide would have been helpful to me! I totally agree Sophie. Bangkok can be a bit scary for a first-timer! So glad to hear you think this guide would have been helpful! That was exactly my aim. I want to try the mangosteens. It looks like an interesting fruit. Great list for first timers. I probably would have missed that you can visit Wat Pho at night. 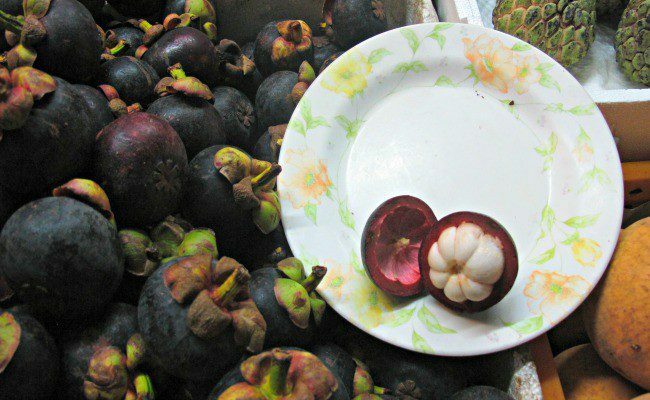 Ohh the mangosteens were so good! Be sure to also try a rambutan. It’s small and pink with spikes. So delicious! Ah I really want to visit Bangkok!! 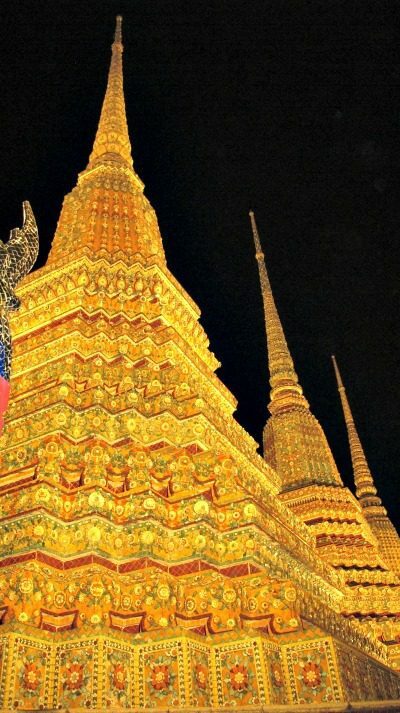 Thanks for this great list of recommendations–Wat Pho looks so gorgeous at night! I will definitely have to bookmark this for when we finallybgsr a chance to visit! Thanks Jenna! You’ll love Wat Pho at night! It’s so peaceful and sparkly! Great tips for a first-timer. 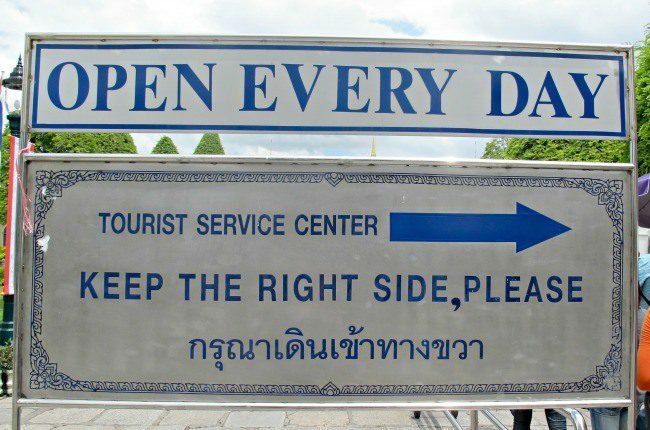 One more piece of advice is to ignore the official looking guys outside the Grand Palace who try to tell you it’s closed. We also liked the hotels right along the river at the water taxi. Very convenient there too. Thanks Laura! Those are great tips! 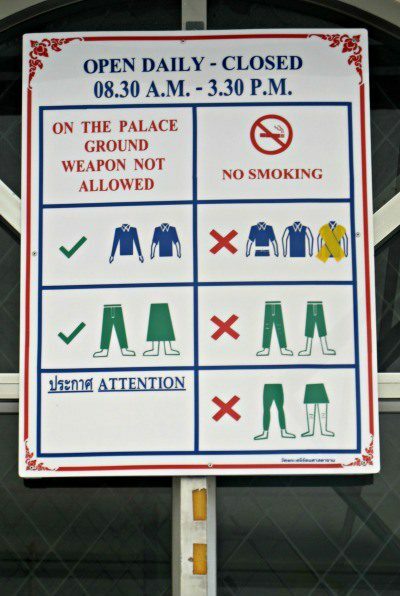 Those guys outside the Grand Palace look so official. I’m sure they’ve fooled a whole bunch of people. Thanks for the tips, I’m planning on taking the kids this fall. they are young and not a fan of sightseeing yet (but i bring them along because I want to see everything!) it can’t hurt for them to learn a thing or two as well! I think that’s great Lindsay! I’ve heard it’s fun to visit Siam Ocean World in Siam Paragon with kids. They get to see all kinds of sea creatures. Enjoy your trip! Hi, I am going to Bangkok for the first time in December and I am having the hardest time deciding on what area to stay. 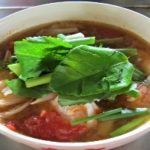 I’ve gotten so many opinions that staying near Sukhumvit Road is ideal because of the transportation but that it is far from the main tourist attractions and you would have to take a water taxi there. Is that as much as an inconvenience as it sounds? Any suggestions? I want to be able to access everything reasonable well. 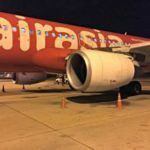 Interesting post about Bangkok. I was almost ready to go this October, but my plans were interrupted by a family event. I’m planning to go though, so your post is going to be very useful. Thank you for joining us for #TheWeekklyPostcard. I was glad for the invite! Bangkok is crazy, fun city. If you know some basics, you’ll have a much better time navigating it! We too did the boat pass for the day. It is a great way to get around in the heat. In the middle of the day when it was really hot we just road the boat for a full circuit to cool off and relax. You can also get off the boat and explore Chinatown and its markets. And near the MBK center, the Jim Thompson museum (fantastic silks) is great to visit. Great tips, Elizabeth! I did explore Chinatown and its markets, but didn’t make it over to the Jim Thompson house. Next time for sure! Oh, Casey, you’ll love Bangkok! Glad the guide will come in handy. Try to stay near the SkyTrain or near the river for convenient access to public transportation. It’s such a fun and crazy city! 🙂 Enjoy! I did feel safe, but I was with a few friends I’d made so I wasn’t alone. If you want to be with a group, check out a tour like the Expique Night Lights tour. I’ll definitely check out your IG feed! 🙂 Thanks again for reading! 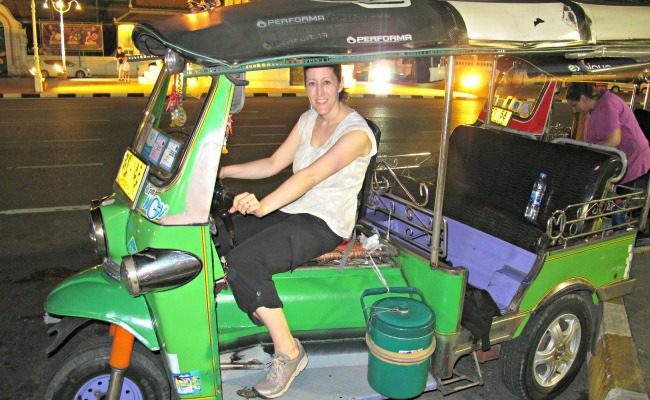 Wow, all my time in Bangkok and I don’t have me on a tuk tuk picture! You did well, good overview. 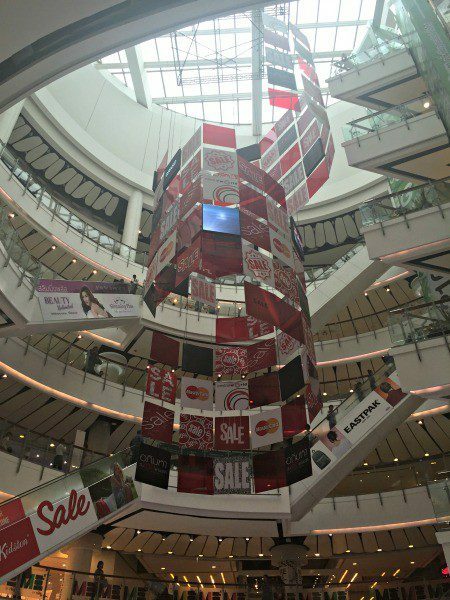 Have you been to Terminal 21, it is worth a mention next time. Khlong rides, on the side canals, off the river are also great.